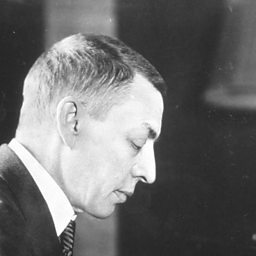 Edwin Schneider (May 20, 1874 - April 12, 1958) was an American pianist, teacher, and music editor. He is best known as the partner and accompanist of Irish tenor John McCormack. Before meeting McCormack, he was an editor and translator for the John Church Company.